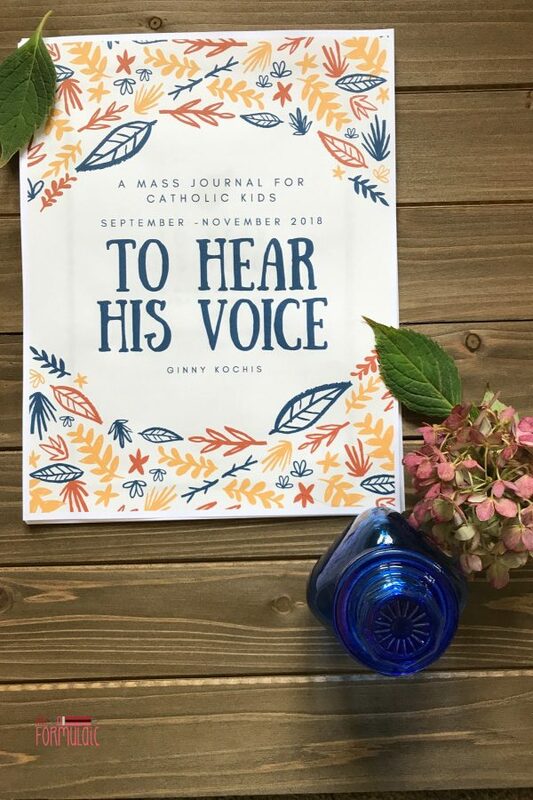 To Hear His Voice: A Mass Journal for Catholic Kids is the only Mass journal for children with a thoughtful emphasis on engaging children in the Scriptures and building critical thinking skills. 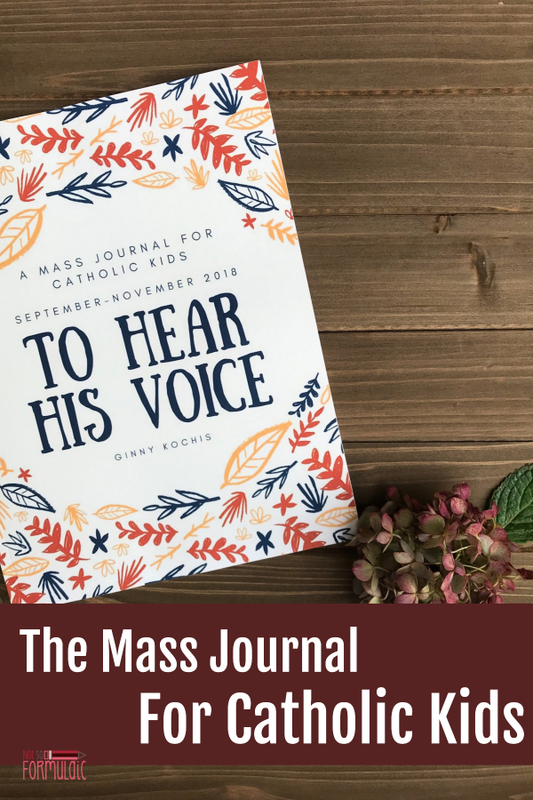 Discussion questions guided by the principles of active reading assist in the development of critical thinking skills, vital for children to own and defend their Catholic faith. 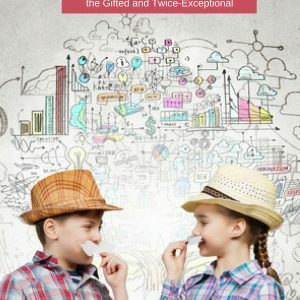 Thoughtful meditations help children relate to and apply the Gospel in their own lives. Blank pages for reflection and journaling offer room for contemplating the Word of God. 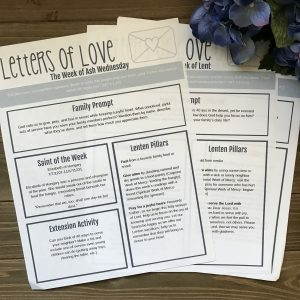 Suggestions for prayer and devotion are included in every section. Available in hard copy (on Amazon) and full-color PDF. This is the single child license, good for one child per family. You will receive a digital download that is 207 pages. For the multi-child license, click here. Purchase access for one child. Purchase license for multiple children.